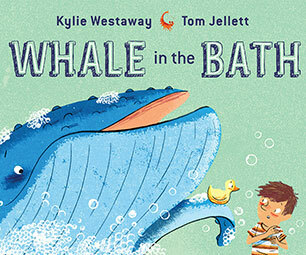 Tom Jellett has illustrated a number of books for children including the junior fiction series Ted Goes Wild by Michael Wagner, the CBC Notable Picture Book Whale in the Bath by Kylie Westaway, and the extraordinarily successful My Dad Thinks He's Funny by Katrina Germein and the follow up My Dad Still Thinks He's Funny. 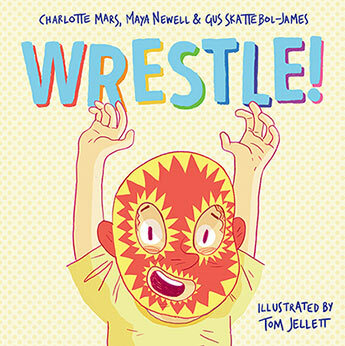 Tom has also been an editorial illustrator for News Limited and been included in the Editorial and Book category for Illustrators 53, exhibited at the Society of Illustrators, New York in 2011 and 2013. He was also included in Communication Arts Illustration Annual 2012, 3x3 Children's Show No. 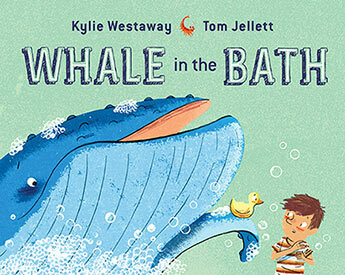 9, and was Highly Commended in the 2013 Illustrators Australia Awards. Bruno can't wash when there is a whale in the bath! Why won't anyone believe him? This irresistibly sweet read-aloud story, perfect for those imaginative 3-6 year olds and their parents, was a Children's Book Council Notable Book. 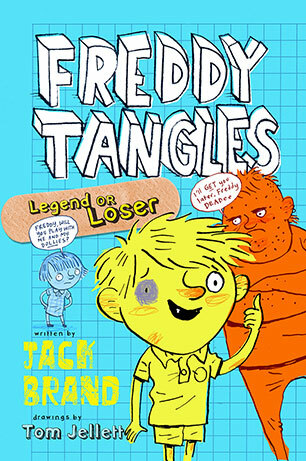 Freddy Tangles is an ordinary boy with more than his fair share of fears, and a whole lot of trouble heading his way in this humorous fiction for fans of Tom Gates and Big Nate. Freddy has to face his fears - specifically spiders, heights and being naked in public (although not necessarily in that order) - to get re-invited to Tabby's awesome birthday party. 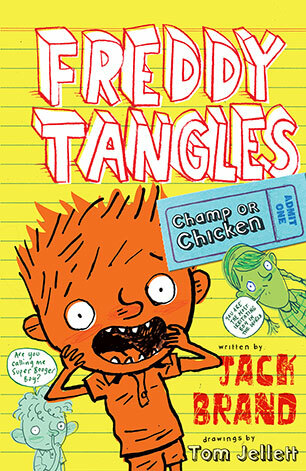 Humorous fiction for fans of Tom Gates and Big Nate. Bruno can't wash when there is a whale in the bath! Why won't anyone believe him? 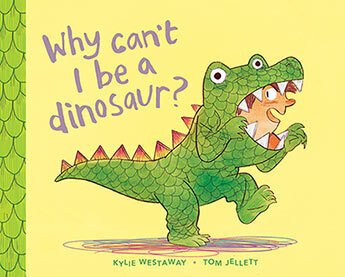 An irresistibly sweet read-aloud story perfect for those imaginative 3-6 year olds and their parents.